Home theater enthusiasts might identify IDT (Integrated Device Technology) with the HQV benchmark and video processor. That division of IDT was sold off to Qualcomm last September. 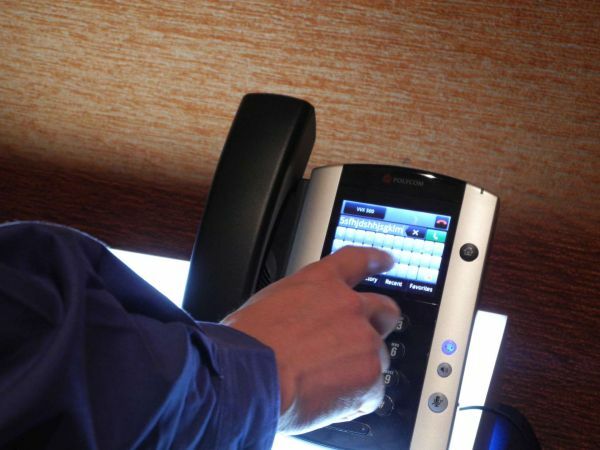 But, that didn't stop us from stopping by IDT's CES suite to understand the reasons and also find out more about the products introduced by them at CES in the CE market. While application processor manufacturers get a lot of attention for their SoCs, a good CE product needs more than just a good app processor. How many times have we seen a good tablet let down by sub-standard touchscreens or bad audio? It is quite interesting to analyze the mixed-signal ICs behind these technologies. IDT provides multiple mixed-signal solutions for touchscreens, audio codecs, video display controllers and power management solutions. 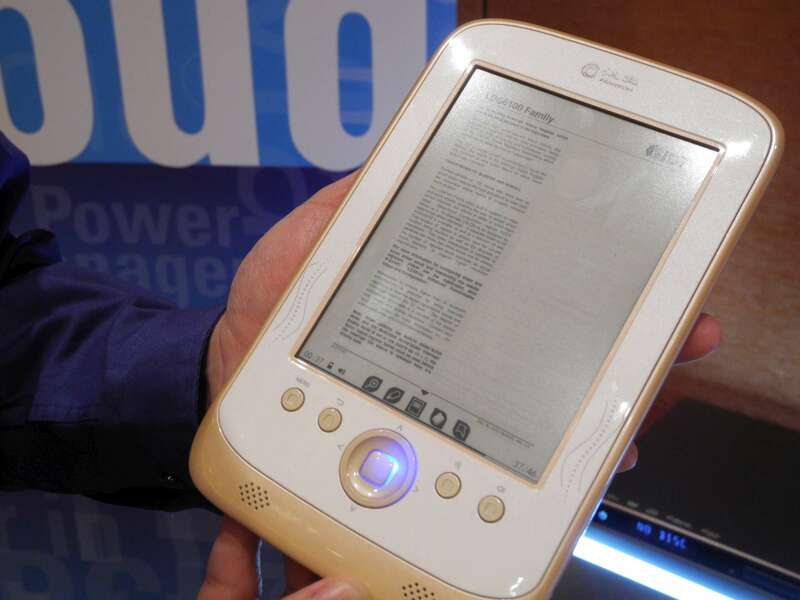 Last year, IDT demonstrated the first PureTouch capacitive touch screen controllers, and this CES, they showed off a few design wins. The Hanvon e-Reader (popular in the Chinese market) uses two LSD6107 controllers to provide the two sliders on either side of the e-Ink screen. This year, IDT launched and demonstrated their next-gen PureTouch single layer multi-touch capacitive touch screen controller. Most capacitive touchscreens are dual layer (for a good overview of the various touch technologies available, refer to this (PDF) short course slides). By using a state machine design rather than a microcontroller, IDT claims both power consumption and cost are reduced compared to other competing solutions. Display Port is stepping up its game by offering more features necessary for the PC market. With eDP (Embedded Display Port), they are also targeting tablet panels (which are predominantly LVDS based right now). IDT presented two innovations in this space. The first one invovled timing controllers for the PSR (power self refresh) panels which retain a displayed frame in a local buffer and can put the source driver in low power mode if the screen contents are not changing. Thus, the driver doesn't need to really keep refreshing the display's frame buffer again and again. This is part of the eDP 1.3 specifications and IDT is currently sampling this timing controller. For desktop displays, IDT was also demonstrating a member of the IDT PanelPort ViewXpand family, the IDT VMM1400 multi-monitor controller. It allows the user to connect up to four monitors with different resolutions over a single Display Port connection. A three monitor setup with this controller was also on display at the Display Port booth. In addition, IDT also demonstrated some of their power management solutions (where they are trying to integrate more functionality in order to reduce BOM cost of the system) and advances in the audio codec lineup.